A long weekend, tons of chocolate and family fun, the Easter weekend can be expensive. 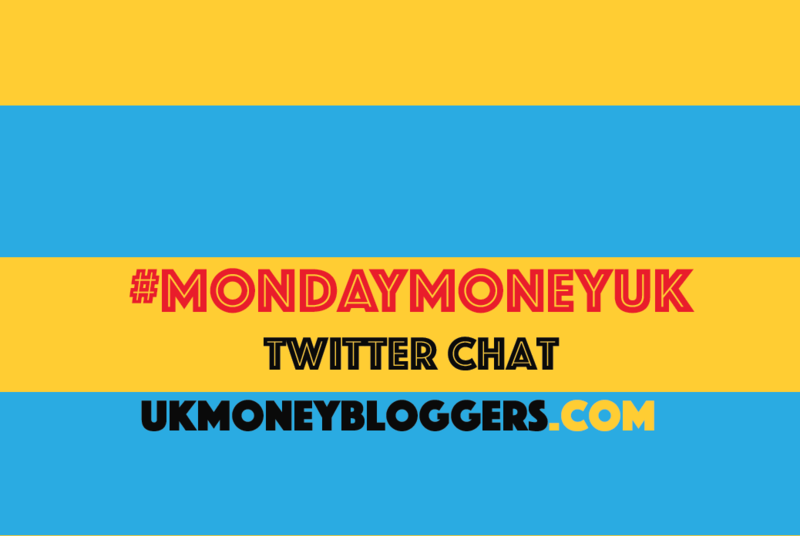 So this week’s #MondayMoneyUK Twitter chat offers up ways to save. Our host was Eileen from Your Money Sorted. You can read the best tweets below or listen Eileen discussing the chat on Share Radio. @HannahLisaBrice I got a big egg mould from @LakelandUK a few years back, then buy choc and melt it make one for my wife! #MondayMoneyUK.